Extremely durable and elegant stirrups made of magnesium alloy. They have the ability of quick tread exchange from heavy 650 gr. to light 400 gr. 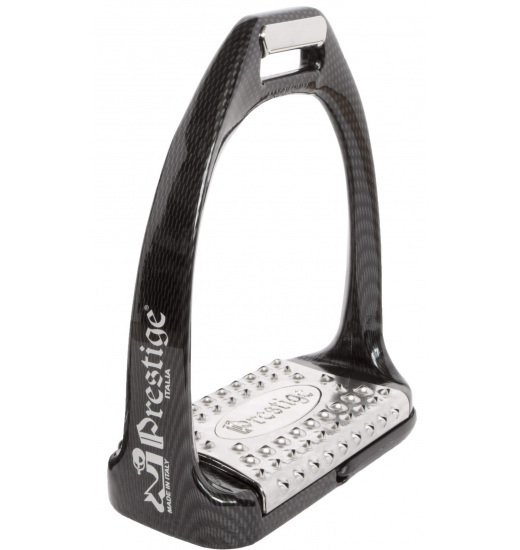 Wide tread gives a stable support for the foot in the stirrup. Additionally, treads prevent slipping .